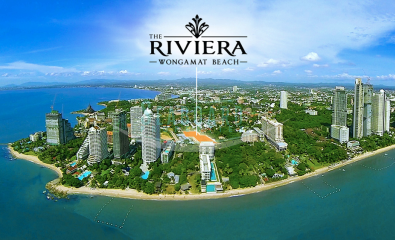 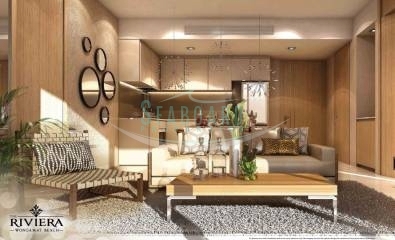 Located on Naklua Soi 16 on Wongamat Beach, Pattaya’s most prestigious address based upon current and historic condominium reports from leading property consultants. 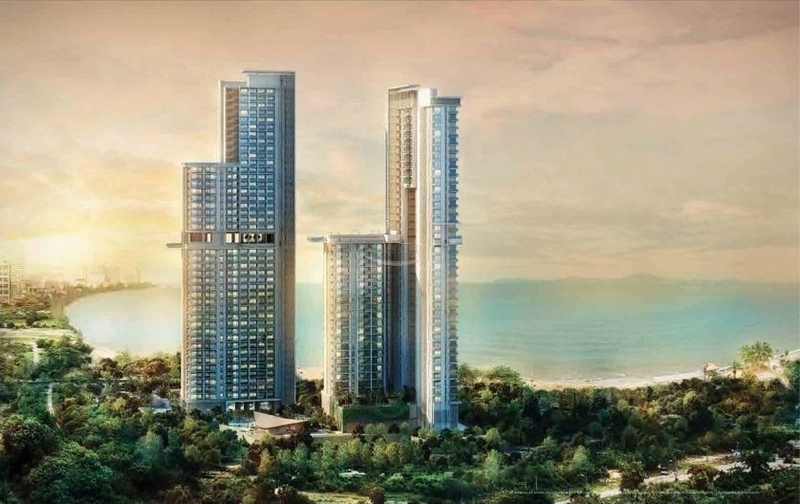 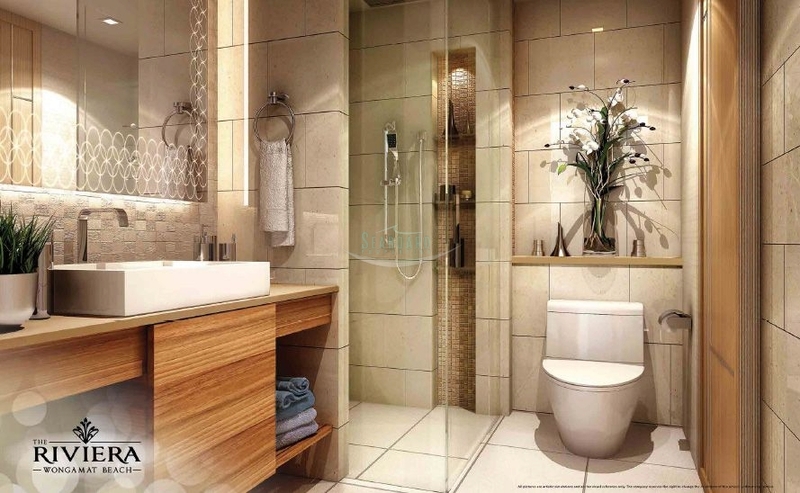 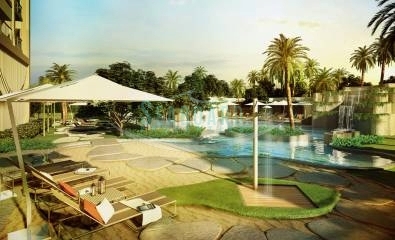 The Riviera reflects success, glamorous and exciting, prestigious in its feel and culture. 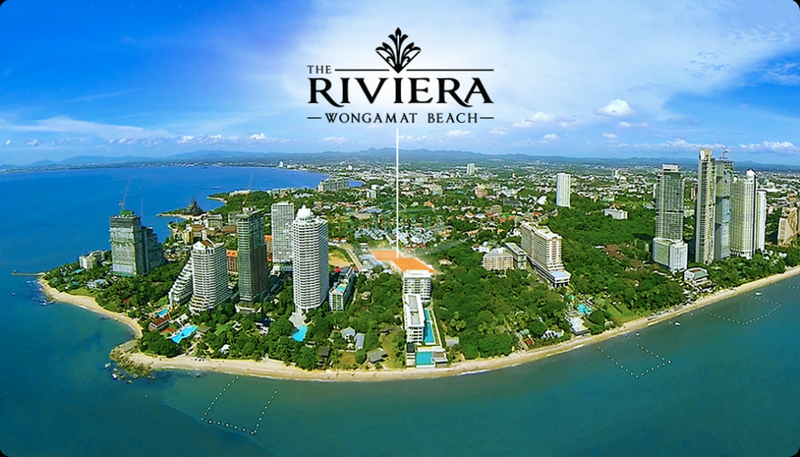 Being a part of this glamorous lifestyle, means entering a desirable and privileged world, with access to some of the best and well thought-out facilities available in Pattaya. 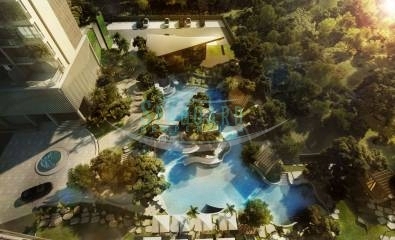 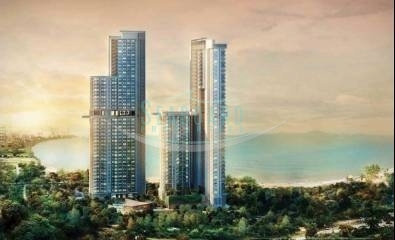 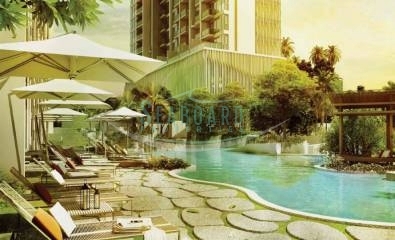 RESALE 1 BEDROOM APARTMENT on floor 15 available in foreign ownership.